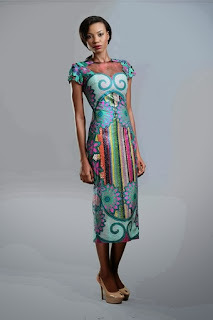 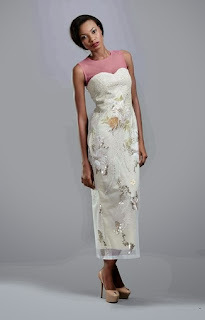 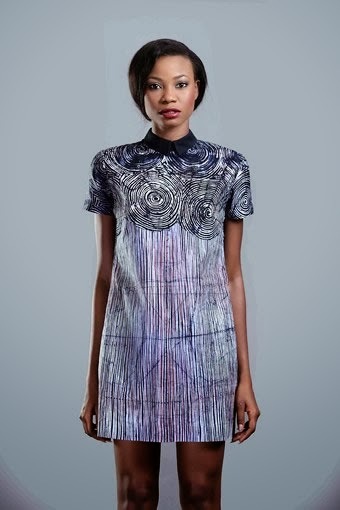 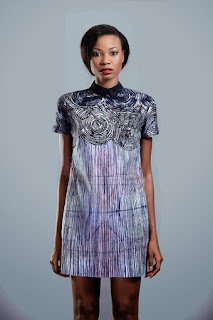 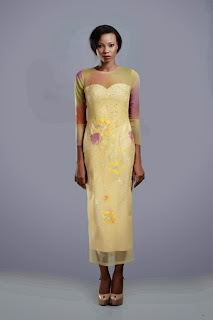 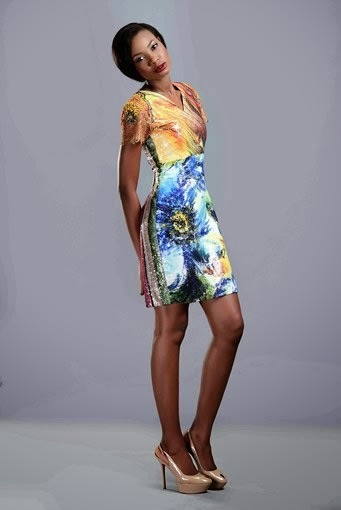 Nigerian design label Lanre DaSilva Ajayi (LDA). 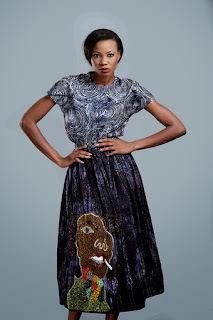 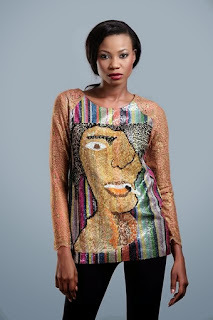 Out with its Autumn/Winter 2013 collection – Pictorial Expression – for all the fashion lovers, the label has put the legendary LDA spin on African fashion once again. 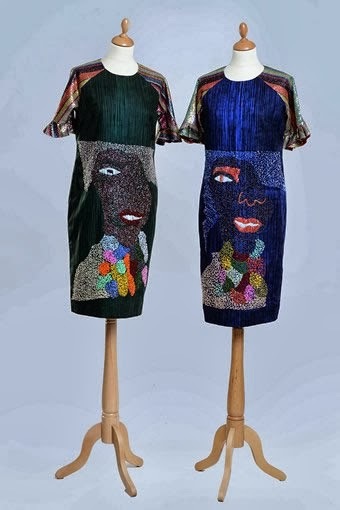 The collection was created for the Dolce & Gabbana Spiga Concept store in Milan, Italy where the brand currently stocks and of course for all of you. 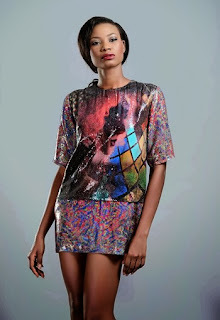 According to the designer, “Couture, colour and boldness with an edgy twist are the signature of my designs” and I cant agree more. 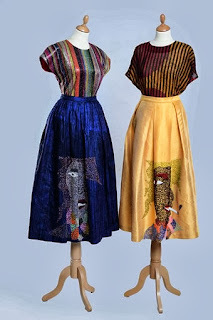 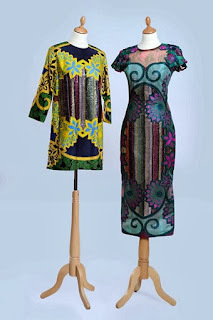 The Pictorial Expression pieces were made from fabrics ranging from silk & lace to Aso-Oke. Check out the fabulous collection of embellished dresses, skirts and more below and have a fabulous week.